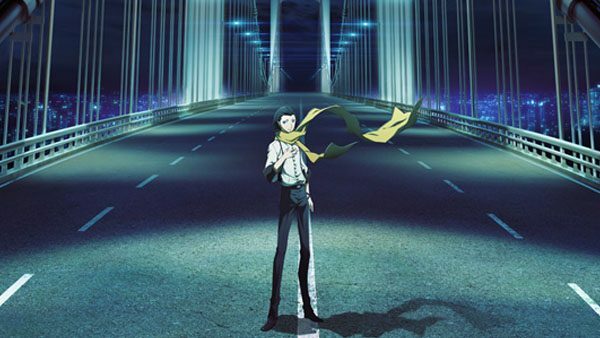 It was announced that Persona 3 The Movie: #3 Falling Down will premiere in Japanese theaters on April 4. If you're visiting Japan around that date, here's the list of theaters where the movie will be available. 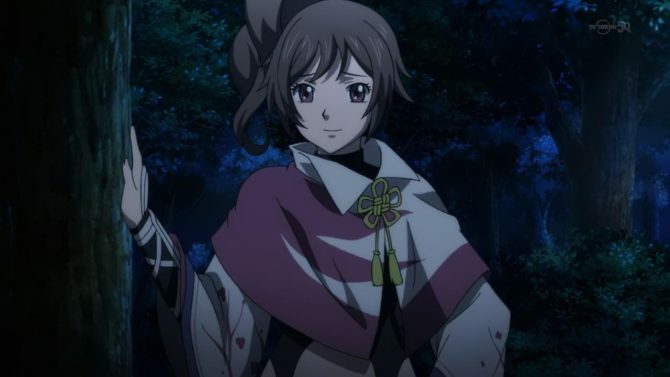 FUNimation has announced that they have acquired the rights for the Samurai Warriors anime series adaptation. 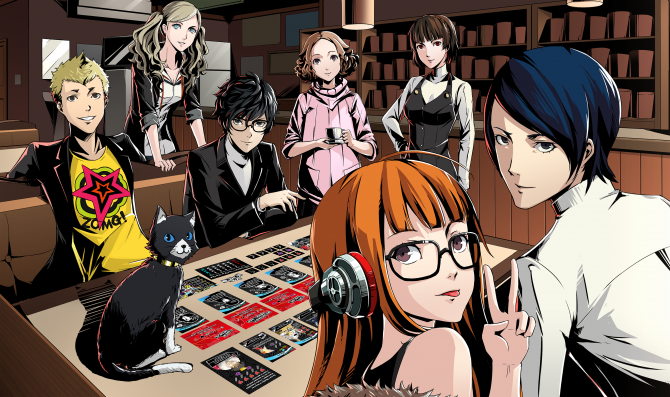 With the first episode premiering on January 11th, 2015, it will be joining their Winter 2015 Simulcast season. 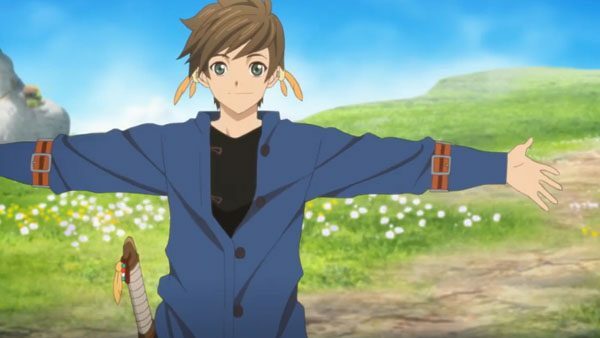 Bandai Namco has released a new trailer for Tales of Zestiria: Doushi no Yoake, the upcoming anime adaptation produced by Ufotable set to premiere on December 30 and 31 in Japan.